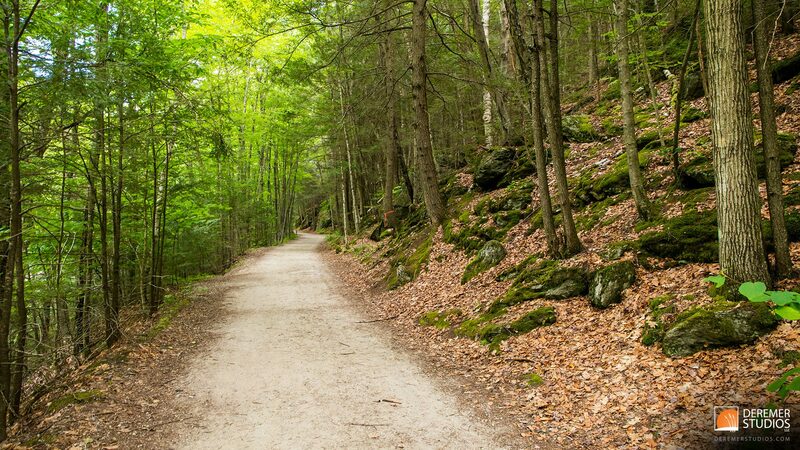 Welcome to Part 4 of our summer series – featuring our last New England state of the summer, Vermont! One of our favorite things about these summer trips is the chance to see family and friends while on the road. Every other year, my dad’s side of the family gets together for a good ol’ fashioned reunion and this time, we found ourselves in the little valley town of Dover, Vermont. As providence would have it, the weekend of our retreat was also the date of the Vermont Blueberry Festival in the small towns of Deerfield Valley – including… you guessed it, Dover. 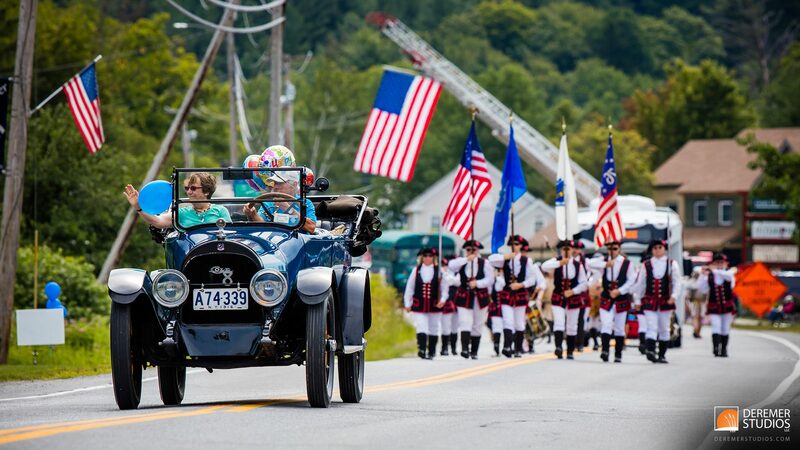 Complete with all the fixin’s you would expect from a small town festival, there was a parade (above), craft show, blueberry pancake breakfast, and a myriad of other festivities that absolutely screamed Americana!